It's just so much easier to get around in London than Bangkok. Because public transport is much better and there is a tax (congestion charge) on cars in central London at peak times, there's so much less traffic in London. Oyster card is London's all-encompassing travel prepayment card. 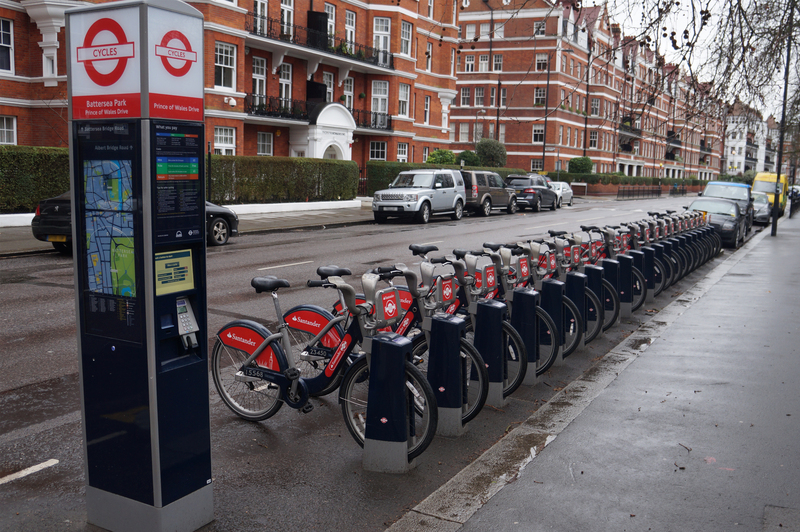 You can use it to travel on buses, trains and the London Underground. You can also setup an auto top-up from your bank, so you don't even need to spend time topping up the balance in stations. 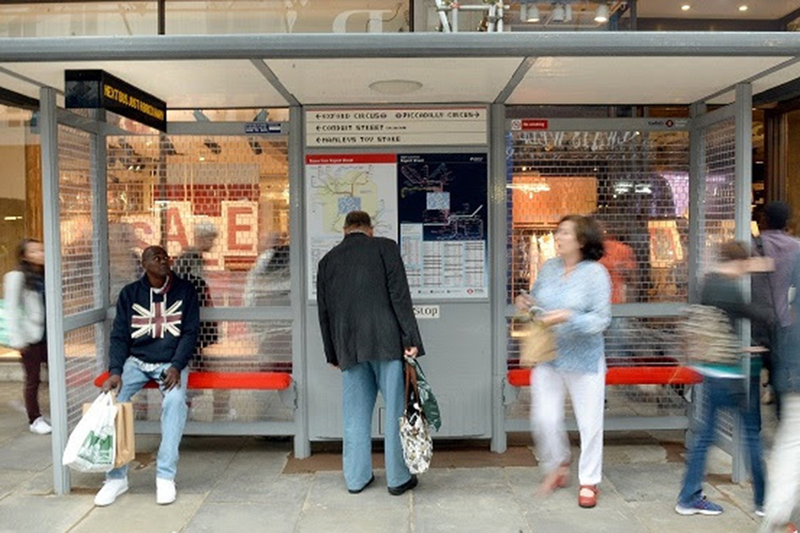 Buses and trains are tracked from stop to stop, and live arrivals boards in stations and bus stops tell you up to date information on when you can expect the next one to come. 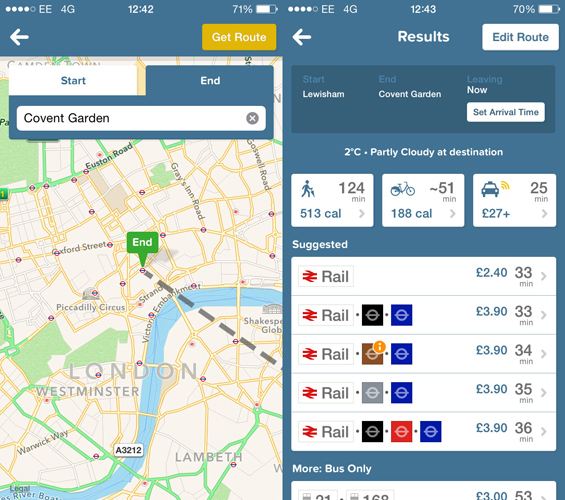 You can also get the information on your phone through Google Maps or Citymapper. The Citymapper app gives more detailed transport information than Google Maps to direct you around the city, telling you the cost of different routes and even which end of the train to get on for a speedy exit! Nearly all bus stops have shelters, so you don't have to get wet if it rains, and you can stand in the shade if it's hot. Uber is still available in London, although it is currently undergoing a court battle to retain its license. Even if Uber does lose its license there are still 3 other similar apps to chose from: Addison Lee, a more premium service than Uber; Gett, which is also available in most UK cities; and MyTaxi which is basically Uber for London's iconic black cabs.